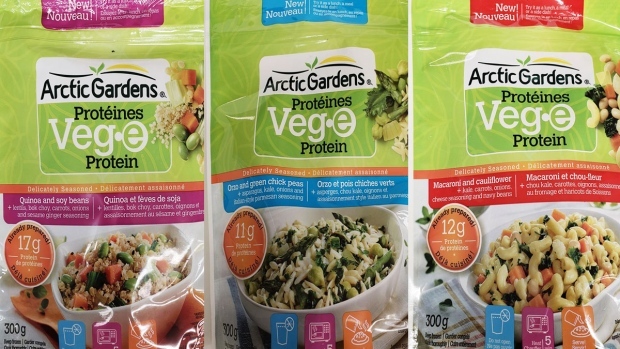 The Canadian Food Inspection Agency says it is doing a food safety investigation on Arctic Gardens brand Veg-e Protein products because of defects in the packaging. The products were sold in New Brunswick, Ontario and Quebec, and include macaroni and cauliflower, orzo and green chick peas, and quinoa and soy beans. The food agency says the recall was triggered by the company, Bonduelle Canada Inc., and that its investigation may lead to the recall of other products. It says the recalled products should be thrown out or returned to the store where they were bought. 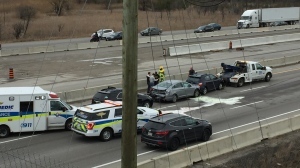 There have not been any reported injuries associated with them.